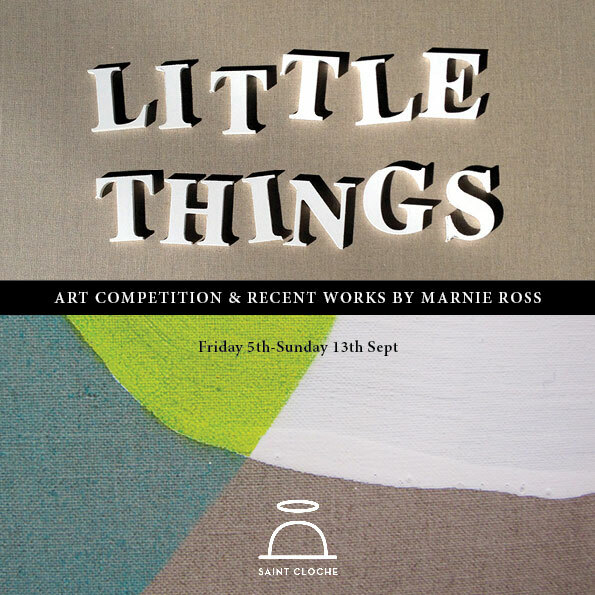 Little Things is a local art competition developed by artist Marnie Ross as part of the 2015 Woollahra Artist in Residence Program. The competition aims to encourage local artists to notice & bring attention to the small things that make them happy or things they are grateful for and express it creatively in a small format (8 x 10 inches). Artwork could take the form of a painting, photo, illustration, collage etc. The science of Positive Psychology emphasises the benefits such focusing of our attention contributes to our health and happiness. As well as inspiring community creative engagement, the resulting exhibition is a celebration of the artwork displayed and a shared positive experience. 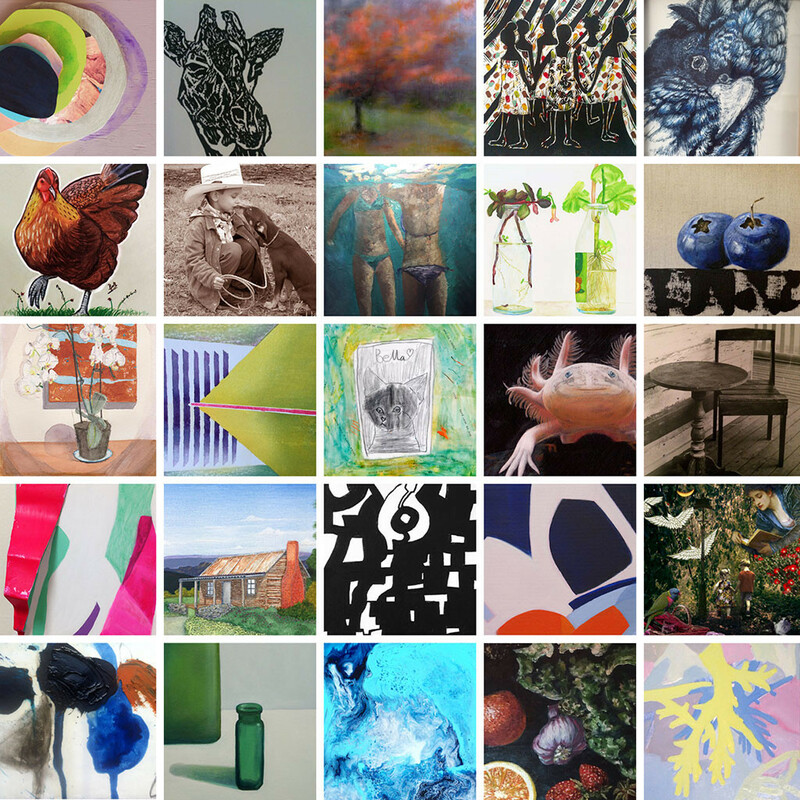 Over 60 artworks have been selected, exhibiting alongside Marnie Ross’s recent works. Please come in and vote for your favourite LITTLE THING before the Winner’s Announcement Event on Saturday, September 12th and go in the draw to win a selection of prizes from our event partners. We are delighted to have Guest speaker, Dr. Timothy Sharp from The Happiness Institute to open the event with a brief talk and present prizes. Join us for afternoon refreshments and premium Tasmanian Cider from our one of our Event sponsors, Frank Ciders. Dine on Sydney’s best street food from recently crowned Sydney’s Best Food truck. Yang’s Food Truck will be parked at our doorstep and selling their modern take on Malaysian street food classics; serving Malaysian food how it’s best served – from a cart off the side of the street! 12pm onwards. We would like to thank all our Event supporters and look forward welcoming all to Saint Cloche in this Spring! 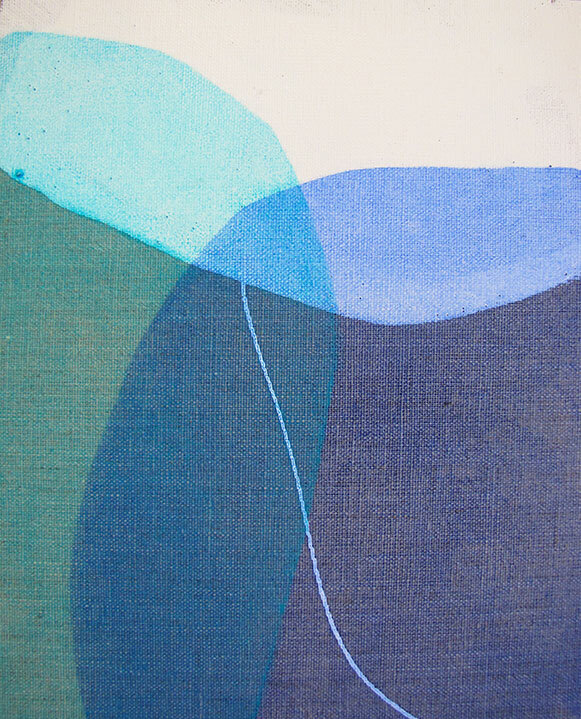 Marnie Ross is a contemporary painter and printmaker based in Sydney. The theme explored in ‘Little Things’ Art Competition is closely linked with her own practice. Marnie’s abstract designs are inspired by tiny details of nature and the evolving shadow patterns created. Her multi-layered works explore the dynamic relationship between the physical object and the cast shadow to establish a sense of the unnoticed view within the everyday. 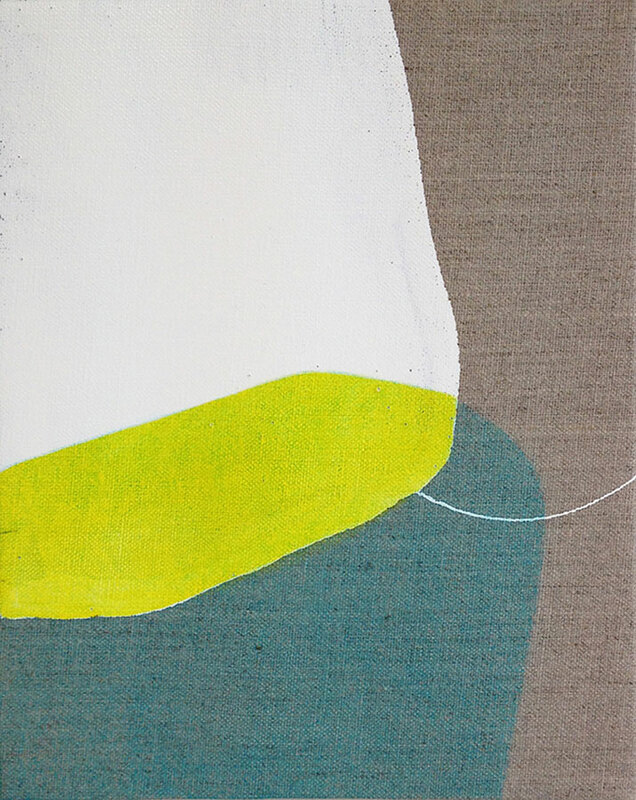 Extensive use of layering in Marnie’s work emulates the natural processes and subtle variations in texture and light, and thus a complexity is revealed in seemingly simple structures. These dynamic compositions represent a record of time, as overlapping shapes pulsate and respond to the layers below. Activation of the surface is also an integral part of her practice and adds to the diversity of texture. 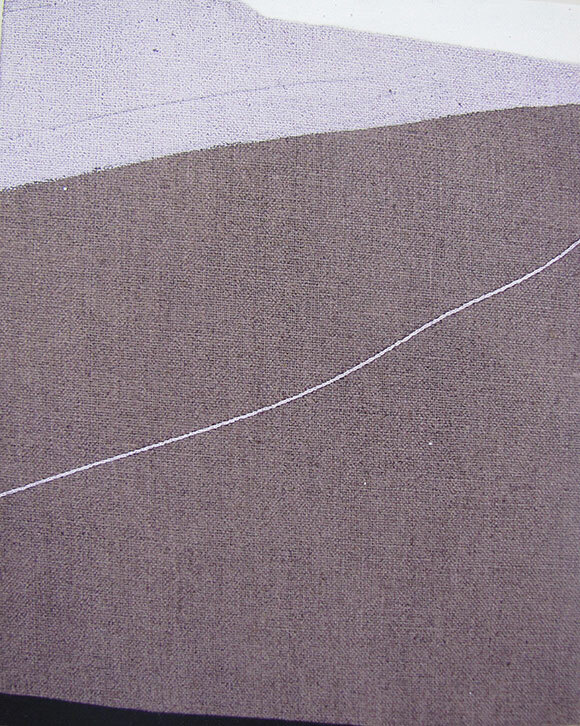 Strong contrasts exist both in materiality and paint application techniques. 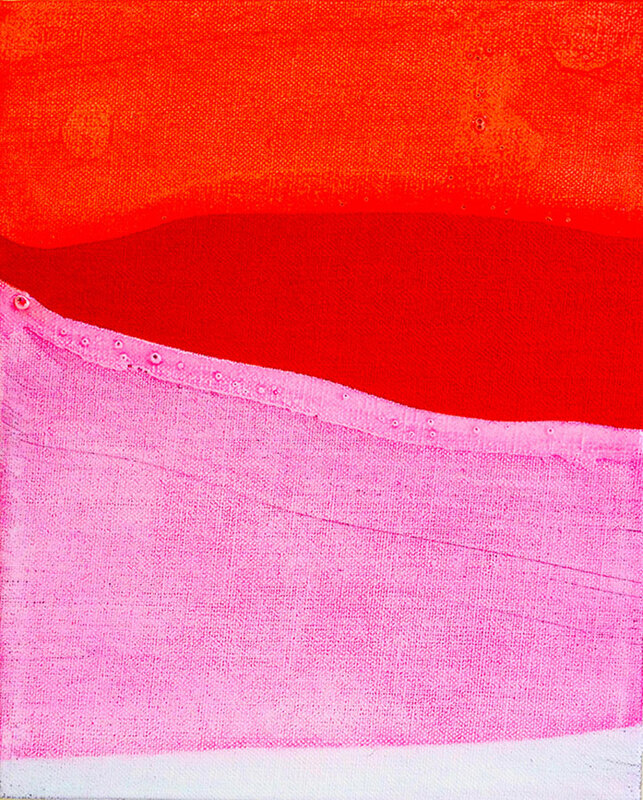 On a base of raw linen, vividly coloured translucent shapes float over expressive marks of glossy white enamel paint.